At Seacoast Sports Clubs our goal is to turn your workout into the best part of your day. In group fitness we do this with encouragement, entertainment and empowerment. Our dream is to inspire you to take your fitness goals to new levels, to be proud of where you are in your fitness journey and to realize that there are no limits to your potential. It is our priority to make sure our instructors are educated and certified. We provide the music, moves and motivation. 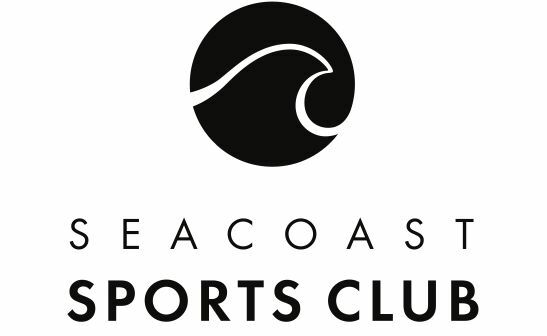 Seacoast Sports Clubs, the Perfect Fit! 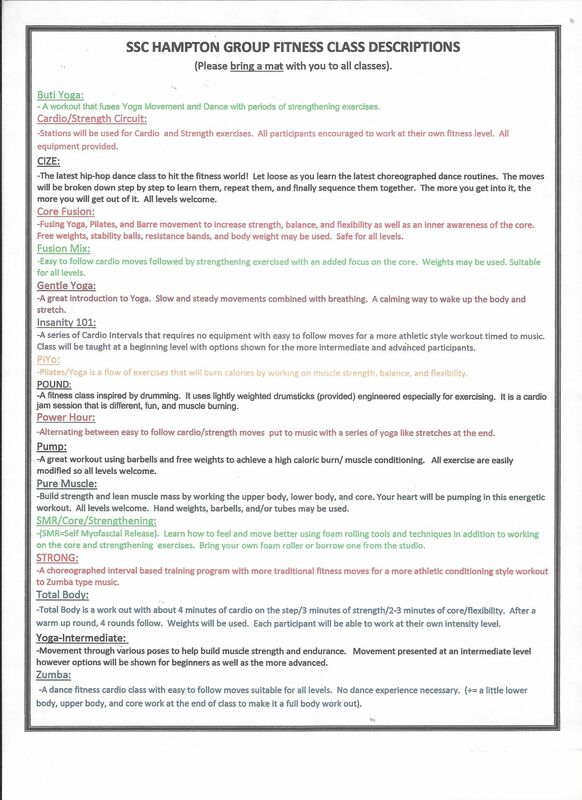 Click on the location above to view the Group Fitness schedules. We offer many freestyle classes such as yoga, pilates, zumba and programs for our young at heart members. Avid group fitness enthusiast and beginners alike love our class and they are all included in the price of your membership. Classes are open to all levels and abilities.